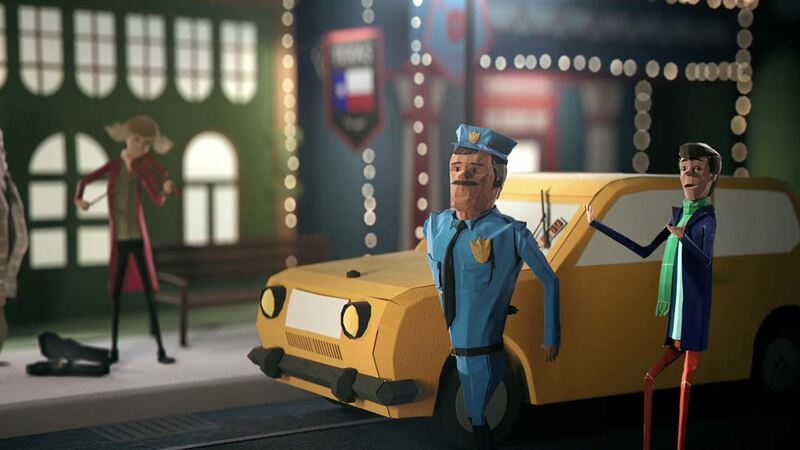 Mill+ and LatinWorks present ‘A Million Stories’ for Texas Lottery. Directed by Lisha Tan and Andrew Proctor of Mill+, the campaign was produced entirely in-house and provides a beautiful, lighthearted storytelling experience to promote the brand’s Holiday Game Book. A Million Stories’ shares the many delightful ways in which one can gift a Holiday Game Book, whether to a loved one or a total stranger. 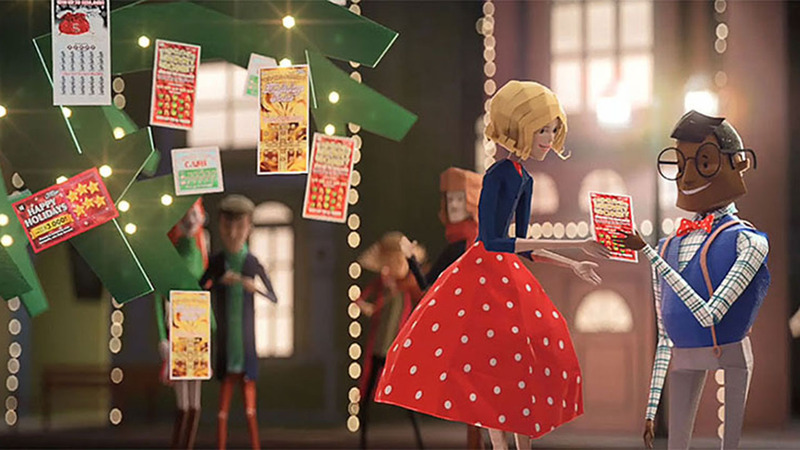 The team used real paper elements to help create the animation and brought the holiday spirit to life by mimicking a pop-up book. Watch the companion spot, ‘Tree Tale’, here.